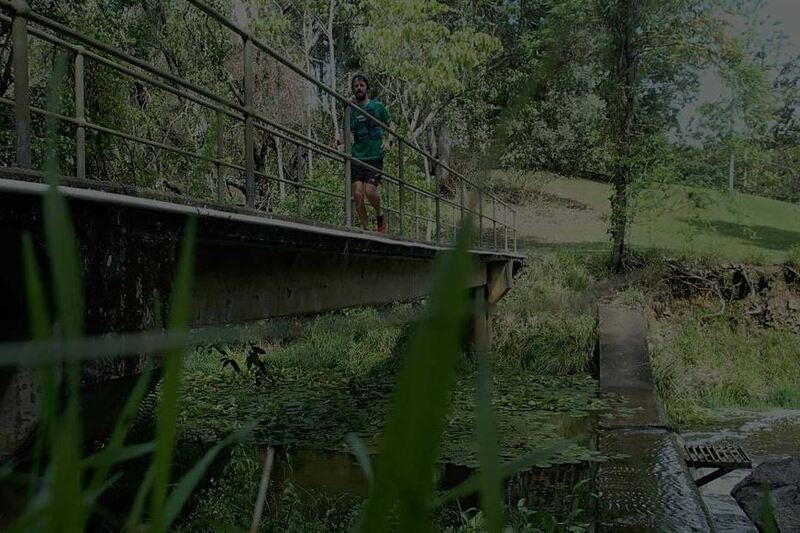 The Guzzler is Brisbane's very own ultramarathon trail running event. Choose your option: the main Guzzler (100km) or the Glass Half Full (50km). The Guzzler heads out from the green heart of Brisbane, Mt Coot-tha, to visit three of Brisbane’s oldest reservoirs. You’ll take a trip through history, running past Enoggera Reservoir, opened in 1866, followed by Gold Creek Reservoir, opened 1882, before seeking out Lake Manchester, opened in 1916. From there you'll skip (or drag) your way home to a tall glass of Brisbane's finest (water)! If you prefer your Glass Half Full, you can tackle the 50km event which will take in the first two reservoirs, Enoggera and Gold Creek. It's all trails, all fun and all challenge - all from the heart of a major capital city.